Ongoing technique classes will be available for all ages. 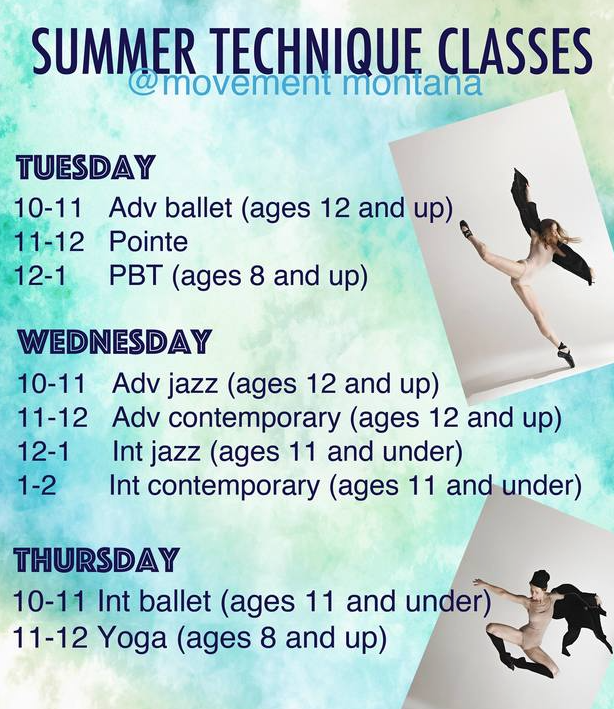 If your dancer wants MORE technique and wants to try many styles throughout the summer, take advantage of these classes! Sing up for drop-ins, unlimited classes or get punchcards to accommodate your busy summer schedules.